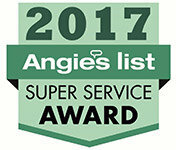 A&D Exteriors is happy to offer a variety of home services to help you complete any renovation project the right way, from beginning to end. 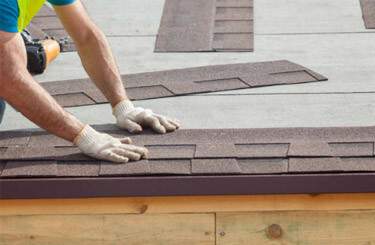 We know whether looking for a roof repair or a full roof replacement it is a big investment for any homeowner and work to make sure you have the best quality roof at a fair price. 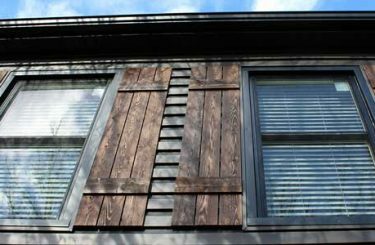 When it comes to siding, we consider it the armor shielding your home (and family) from the outside elements, which is why it is important to make sure you have the right siding for your home. 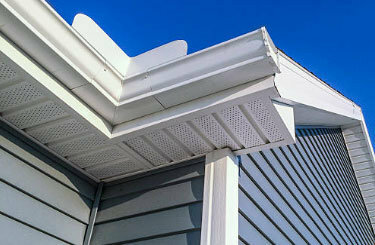 Of course no home remodeling project is complete without a gutter system in place to protect your investment or new windows to add value and curb appeal to your home. But we don’t stop there! ​​We also do custom ​metal work like ​seamless gutter systems, fascia wraps, door or window wraps and more! 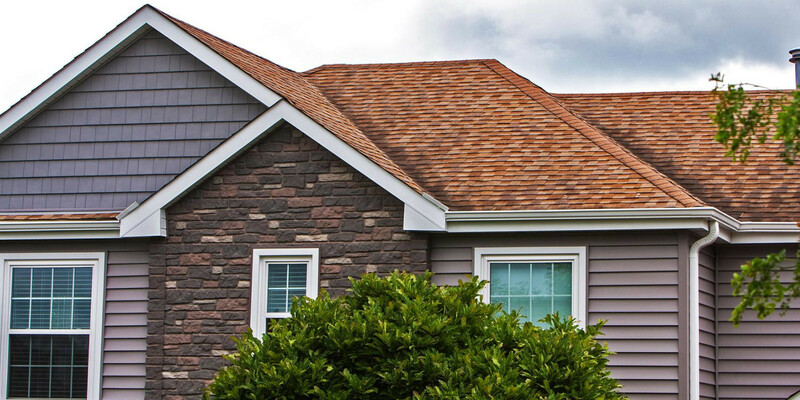 ​No matter what you're looking to get done, ​A&D Exteriors can help!